At Aerial Wizard we specialise in a range of quality digital aerial and satellite systems, we can conduct a signal test before providing you with a free quote on the equipment best suited for the reception in your area. We are able to make sure your old system is upgraded to digital using the latest in digital aerials, dishes, cabling, connectors, and testing equipment designed specifically for your local area. We are able to supply and fit a variety of set top boxes and will gladly offer you a free home demonstration on how it all works. Considering YouView, TalkTalkTV or BT Vision???? You may require an upgrade to your aerial. Maybe you’re a fan of radio, Aerial Wizard can install a high quality DAB/ FM aerial too! What are the differences between Freeview and Freesat? Freeview and Freesat offer a huge range of digital TV channels and radio stations, for free. But how do you choose between two options: Freeview and Freesat? What’s the difference? Freeview and Freesat users get access to a digital TV service without paying a monthly fee or sign up to a contract other than a normal TV licence. Freeview is delivered through an aerial to your TV or set top box. 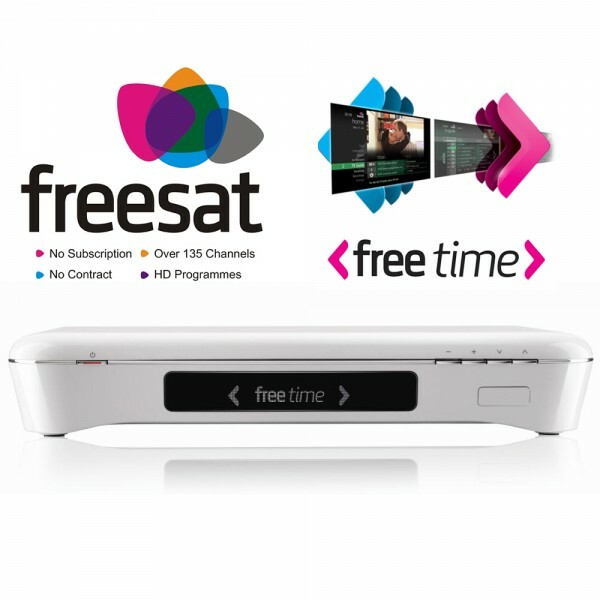 Freesat is delivered through a minidish to your TV or set top box. Freesat from Sky is delivered through a minidish and a set top box from Sky. For those that don’t already have a satellite dish, installation starts at around £80 and will require a TV with built in Freesat or a set top box. For Freeview, you’ll need a Digital TV aerial, starting from around £85 and a Freeview enabled TV or set-top box. Freeview offers up to 70 TV channels, 15 HD channels, and 30 radio stations. Freesat offers 200+ channels including the HD and radio channels. It’s worth bearing in mind that some channels, such as Sky News and Dave, are only available on Freeview but NOT on Freesat (at present). To receive HD, viewers will need either a Freeview or Freesat HD TV, Freeview HD receiver or Freesat HD receiver.